Summer in Montclair always offers some great fun things to do. From bats to honey to outdoor gardening, check out the programs at Van Vleck Gardens. Join us for a presentation-The Honey Bee and Her Highly Evolved Social Society- by Eric Hanan of Bee Haven Bees. We will have an observation hive for an up close look at the bees, brood, pollen, nectar and, if we’re lucky, a queen laying eggs! Appropriate for individuals and families with children ages 5 and up. $7 per person for Friends of Van Vleck; $10 per person for General Public. Registration Required. Online registration Click Here. Stop by Van Vleck on select Wednesdays in July and August for an afternoon of fun and adventure in the garden for kids and their families. Fair weather only – check our website or Facebook page for information on cancellation. Designed for children ages 4 and up; however, all are welcome. All children must be supervised by an adult. Registration requested – drop ins welcome. 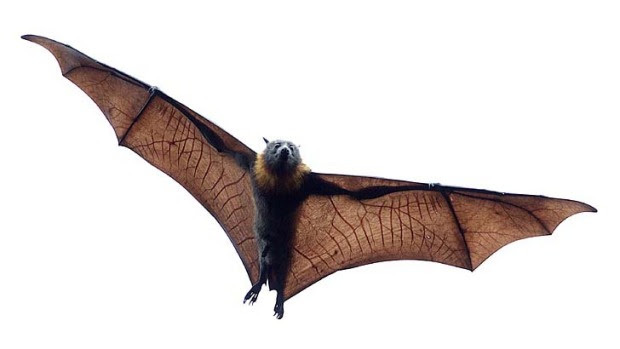 Learn about the different types of bats that live in New Jersey and in other parts of the world from Joseph D’Angeli of the Wildlife Conservation and Education Center. The presentation will be followed by a short hike to search for bats on the property. The highlight of the evening will be the chance to meet live bats! Appropriate for individuals and families with children ages 5 and up.